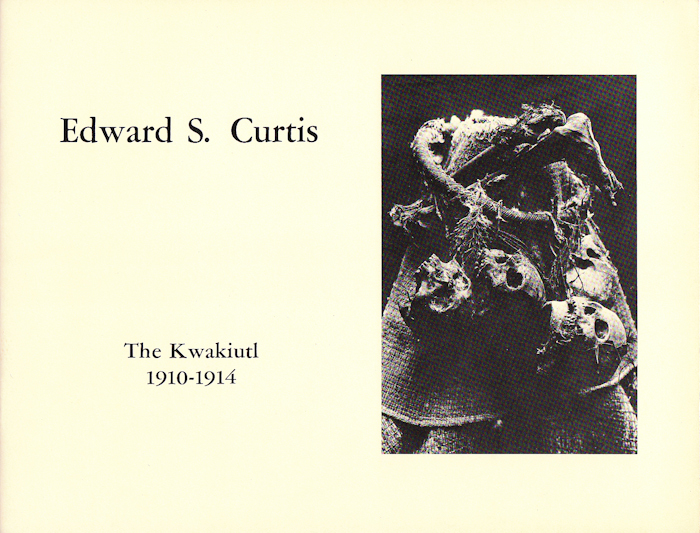 This exhibition of previously unpublished images of the Kwakiutl Indians by Edward S. Curtis would better be described as an anthropological endeavor than as an artistic one. The Kwakiutl are a large number of blood-related tribes based on the coast of British Columbia. These images document the “spiritual convictions and deep rooted mysteries” of this people's “elaborate festivals.” The images themselves are examples of both naturalistic photography and pictorialism, combining historical documentation and artistry.